In an interview with Meg Larcinese for Trucker News Channel, Steve Bruneau explains how Fatigue Meter can help carriers manage fatigue using only the driver's ELD data. No cameras or wearables needed! 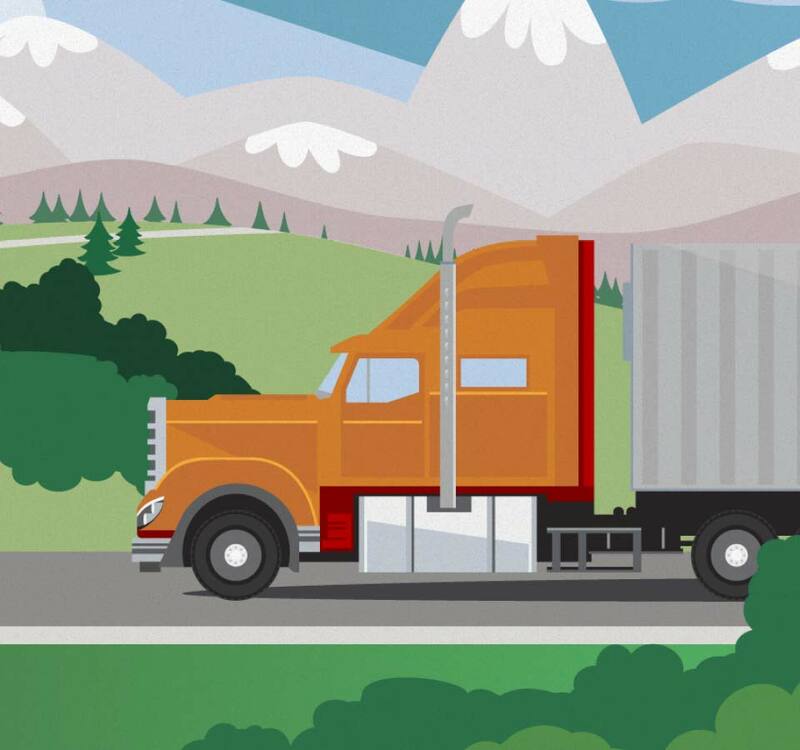 Check out the video to find out how carriers like JB Hunt, Schneider, and Maverick are using Fatigue Meter to help coach and educate drivers about fatigue risk. Learn more about the key fatigue risk related to the Aviation Industry. Fatigue Meter shows you exactly how operational factors such as long duty hours, night driving, and restricted sleep opportunities contribute to elevated fatigue risk on an individual driver level. Our data-driven and scientifically validated tool gives you the confidence to implement mitigation strategies such as driver reassignment, nap breaks, and schedule changes as required. Ready to start managing driver fatigue?